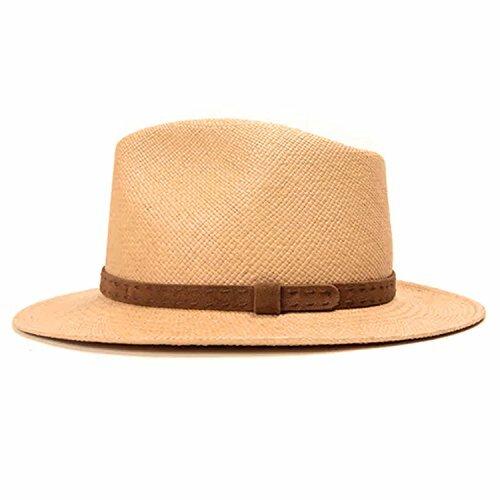 A Del Toro x Cambiaghi limited edition collaboration, this natural straw panama hat features a stitched brown suede leather band. Made in Ecuador. If you have any questions about this product by Del Toro, contact us by completing and submitting the form below. If you are looking for a specif part number, please include it with your message.